A necklace for all occasions! 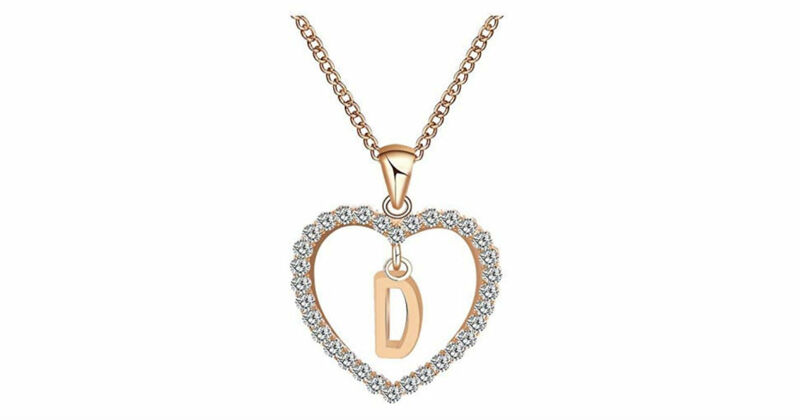 Amazon has the English Letter Name Chain Pendant Necklace for only $4.99 Shipped. Nice accessories to integrate jewelry case for girls and collectors! Check the estimated delivery dates. It can arrive anywhere between 2-8 weeks.